For all you marketers, here are the latest rankings for top consumer brands. There are certainly some familiar brands but certainly a few surprises. The report, Interbrand Best Global Brands 2016, revealed 14 food and drink firms had made it into the research consultant’s list of top 100 brands. 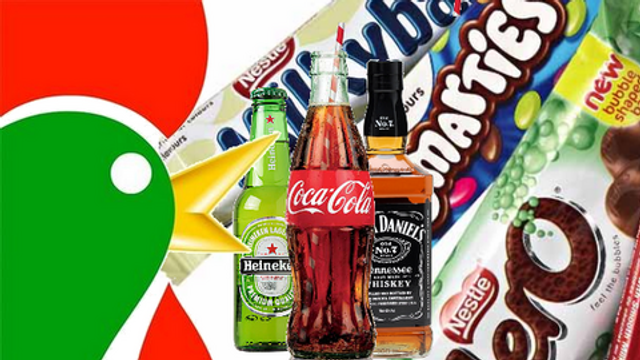 Drinks brands dominated the list, with Budweiser and Nescafe taking the third and fourth positions, while Kellogg made number five in the top food and drink brands. Drink brands Corona Extra, Johnnie Walker, Smirnoff and Moet & Chandon slipped just outside the top 10, but still made it into Interbrand’s top 100.